It seems like every time we get to talk to Andy Reynolds from Alexandria Brewing Company he's a little bit closer to having a brewery. 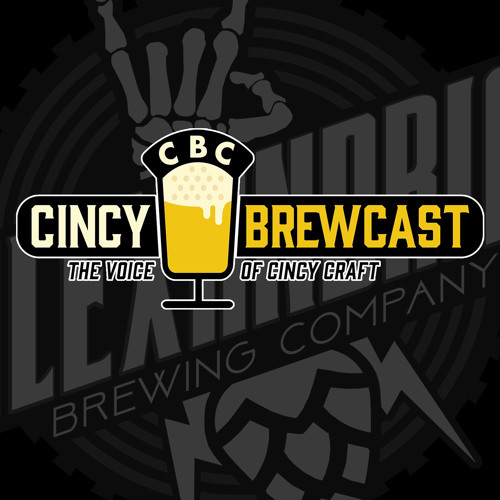 This episode is a big step with us joining him from inside the space that is becoming the new brewery and taproom. We were joined by Brad Martin (also from ABC) and Jake Heeb from a local hop farm (down the street from ABC) called Hops Springs Farm - we talked about what's going on in the process for Alexandria Brewing, we talked about starting a hop farm, we talked about the often turbulent craft beer community - and maybe most importantly... we drank a few beers and had fun!